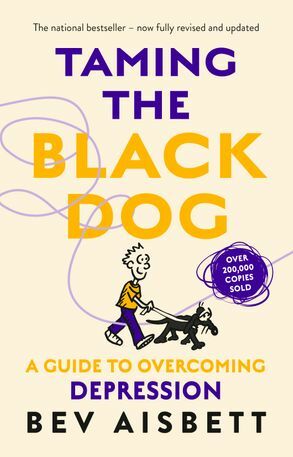 First published in 2000, Bev Aisbett's classic, simple and easy-to-follow guide to overcoming depression Taming the Black Dog has sold over 220,000 copies and helped thousands of people manage their depression. Now expanded and fully revised, this updated edition of Taming the Black Dog features Bev Aisbett's unique blend of information, humour and clear, simple and practical advice. It is an invaluable guide and source of information for both chronic sufferers of depression as well as anyone with a fit of 'the blues'. Over 1 in 5 people will suffer some form of depression at some point in their lives, so Taming the Black Dog is a more important resource than ever before.